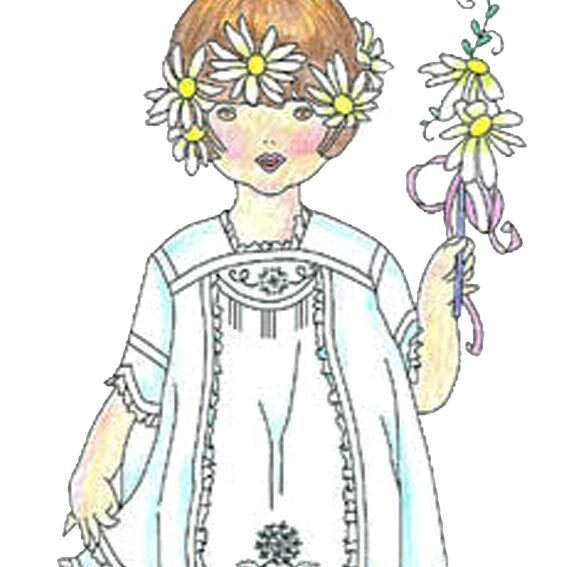 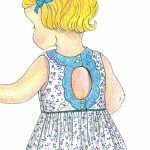 This peek-a-boo dress pattern features lovely hand embroidery and Madeira appliqué hemline and bodice facings. 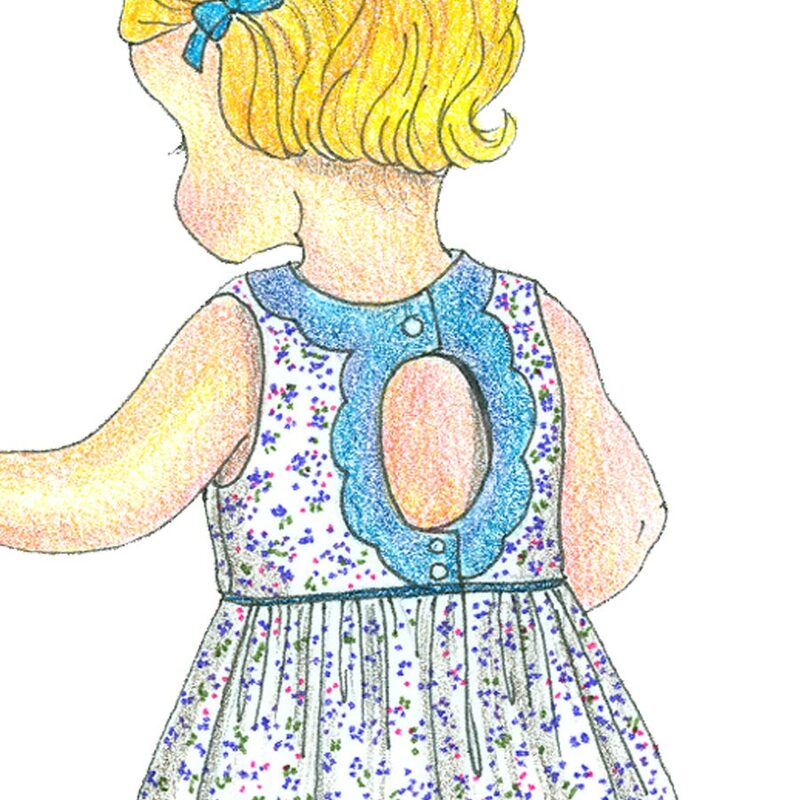 It features appropriately styled for big and little girls alike. 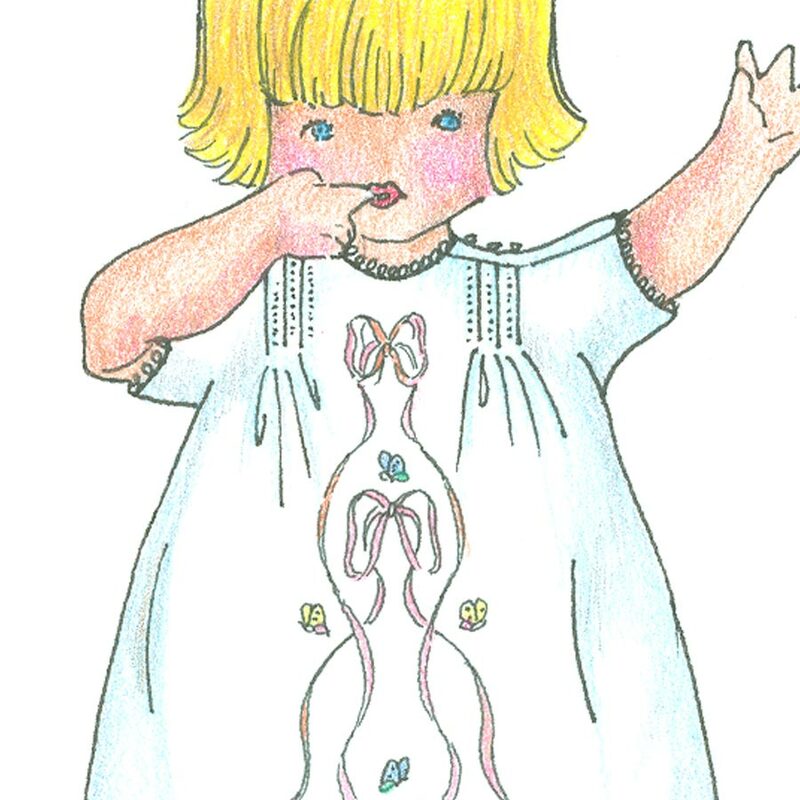 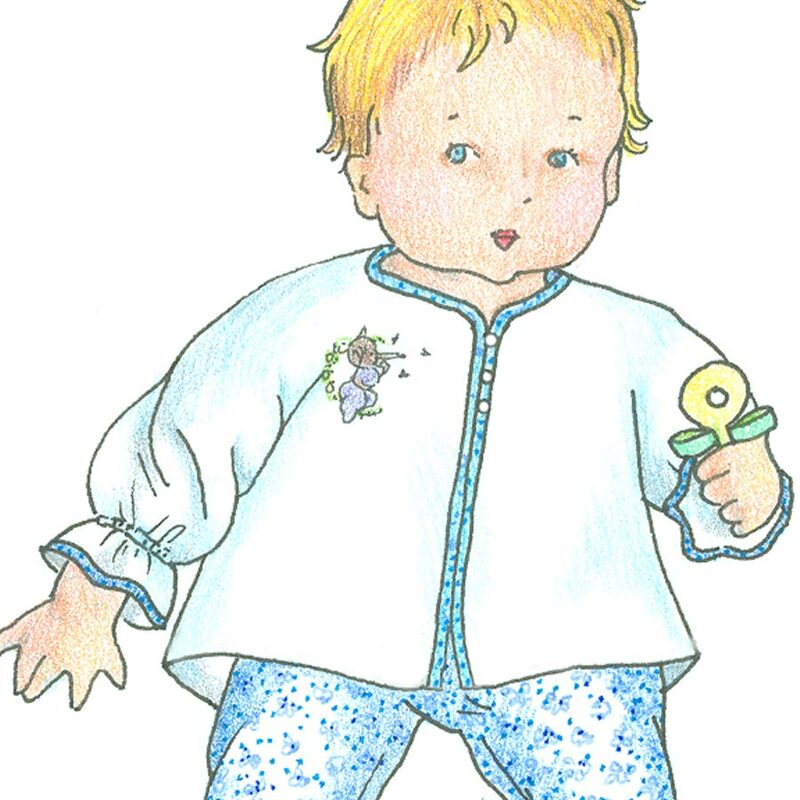 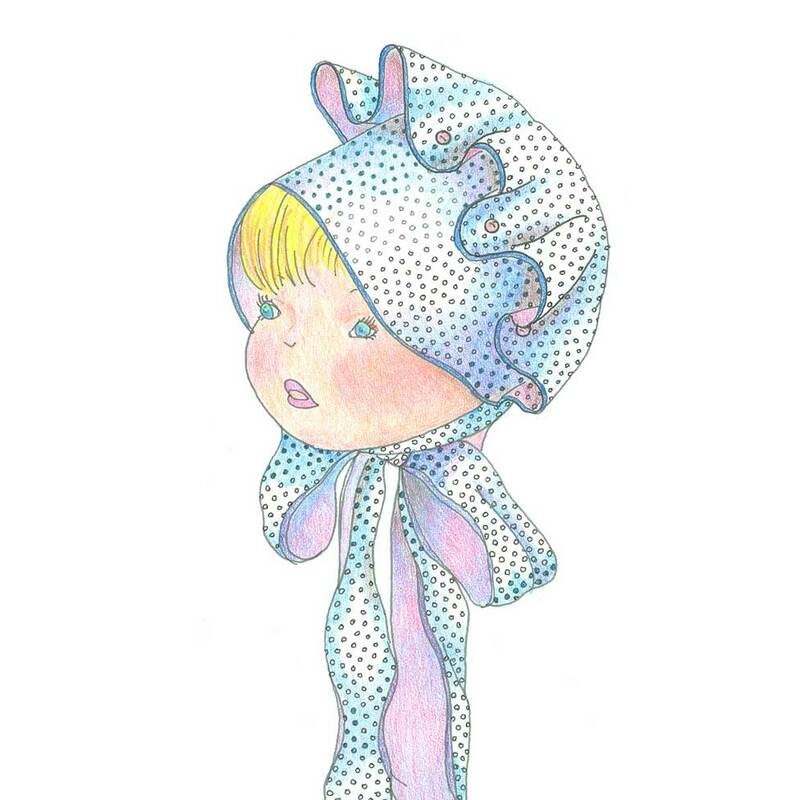 Pattern includes detailed embroidery instructions.